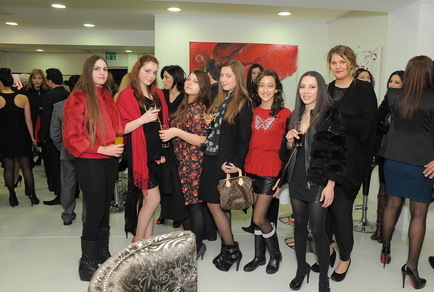 The Black and Red Group Painting Exhibition took place on the 1st Floor at our shop on the 12th of February, Saturday. 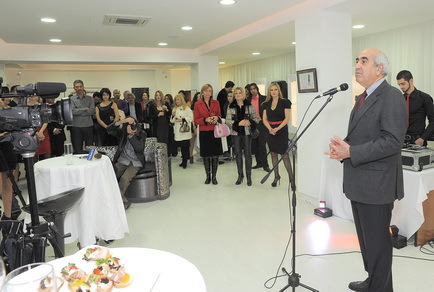 The exhibition was inaugurated by the Mayor Andreas Christou. 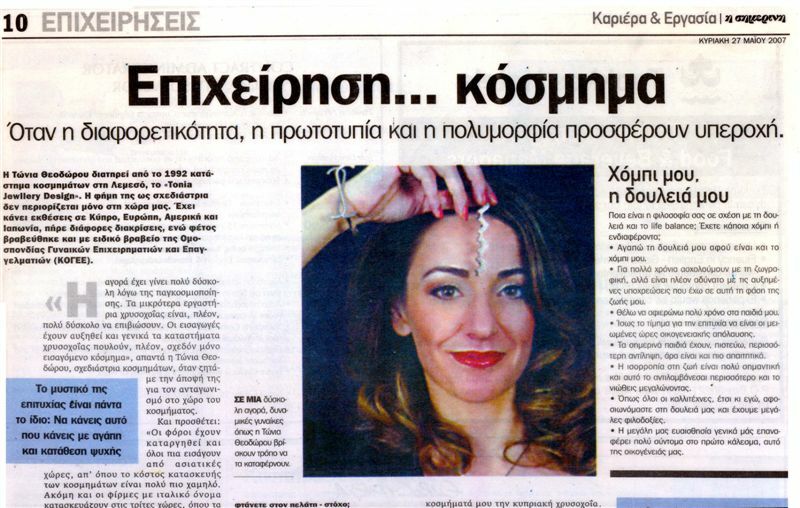 Paintings by Daphne Trimikliniotou, Erotokritos, Polimnia Charalambous, Alexis Vayianos, Despoina Fysentzou, Andreas Morfis, Ioanna Voskou, Stella Michaelidou, Marina Constantinou. 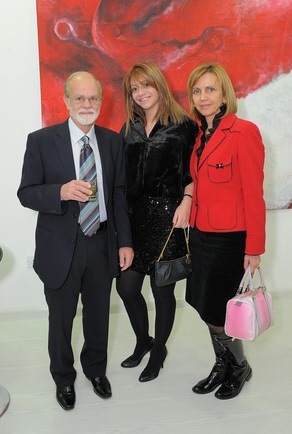 A cocktail party followed after the opening of the exhibition. Dressed code: black & red.